As we close the books for 2016, I wanted to send a BIG thank you to our events, timing partners, charities, non-profits, and your participants. Together we accomplished a lot last year. Record numbers for Turkey Trots, unprecedented amounts donated to charities, and the automation of tasks that turned days of work into the click of a button. Personally, my favourite part of every race is the wave of emotion that overcomes the crowds when the starting gun goes off. It’s an amazing feeling and Race Directors should feel very proud they offer people this unique experience. Race Directors serve a special role in this world and leave such a positive impact with the work they do. A couple years ago, I came across an inspiring book called, Start With Why, by Simon Sinek. I like sharing this book with clients because of the industry we are in and the impact we make on so many. 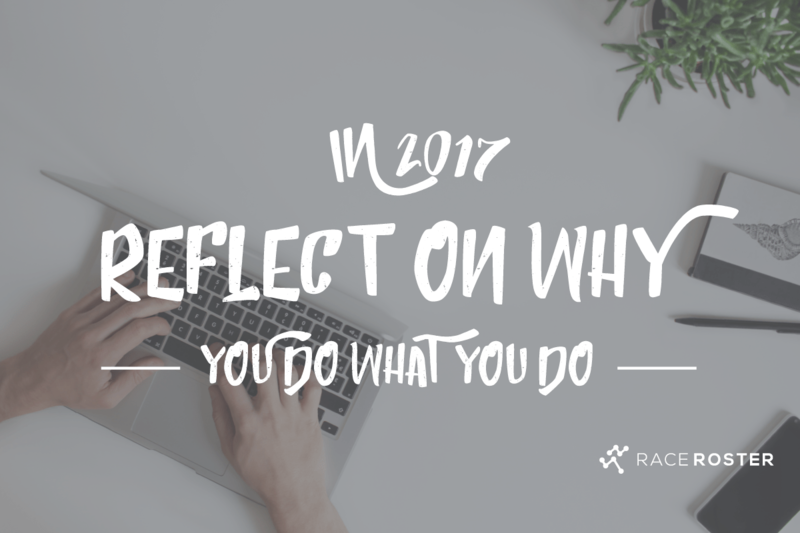 It took me a while to identify Race Roster’s “why”, but once I did, leveraging our strengths and making long term decisions became easier. 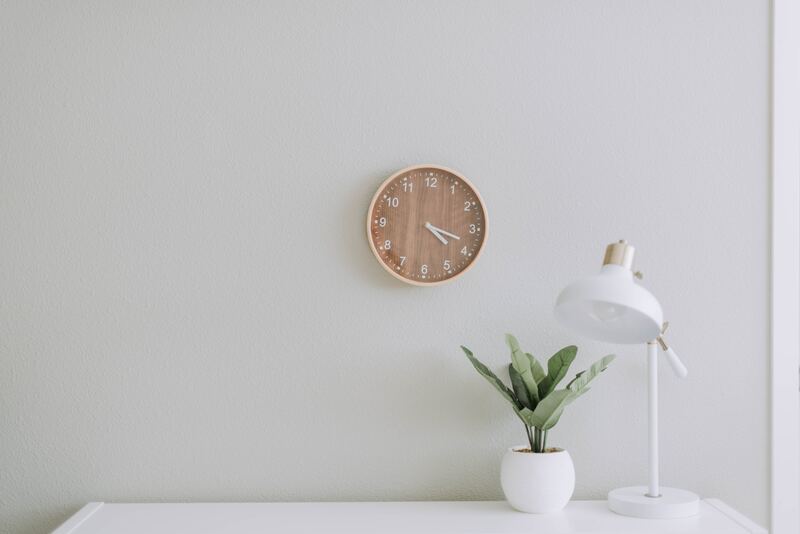 Without spoiling too much, the book suggests you can discover your “why” by thinking about the times you are doing things that make you feel at your best. Race Roster’s “why” is simple: we love introducing people to technology that improves their lives. The amazing part is that our founding team has been doing this with each other as friends for over 25 years. If you haven’t read the book, I suggest you do. Or, watch the 17 minute video above… You’ll get the gist. Then, take a few minutes to think about your “why”. It’s a healthy reflection and one I have counted on to re-align our behaviours at Race Roster and in my life personally. Best wishes for perfect weather & personal records in 2017!